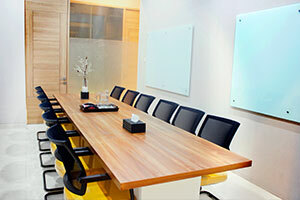 Nowadays, we have a modern meeting room for a capacity of 50 Pax located in Jalan Prof. Dr. Supomo, South Jakarta. 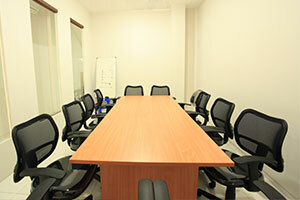 LeGreen Office Kuningan provide a day meeting room rentals now. LeGreen Office provide meeting room rentals now.